Shipping a classic car should only be carried out by specialists such as ourselves here at ShipMyCar. 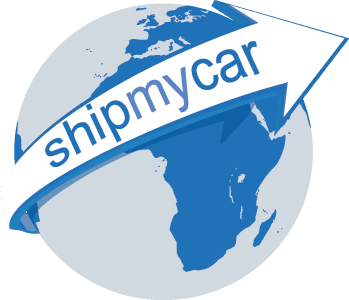 We have been developing our car shipping quote system for a number of years now and have built up a huge database of costs for: Collection transport costs, Export charges, Customs and loading fees, sea shipping, air freight, unloading fees, marine insurance, road transport, IVA, MOT, SVA and DVLA costs. Polish Mustang Club create an incredible video of Mustangs called Mustang Race 2011 – watch it here!